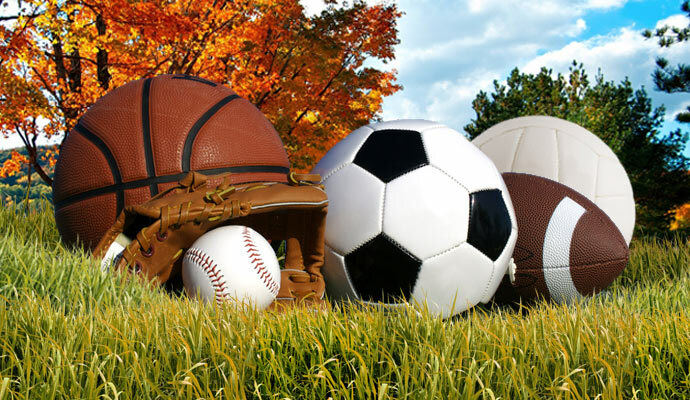 Time to Register for Fall Sports! Football, Soccer, Cheering and now added to the Fall Schedule is Softball and Volleyball! Coaches will be needed for Cheer (grades 3-6) for the sports to be played. The LGYC Summer Program grades 2nd & up! External links are provided for reference purposes. Lake George Youth Commission is not responsible for the content of external Internet sites.